Let’s tear up the rulebook on the benefits of mass production. Consumers want individualized products unique to their personality. This session will explore how technology makes it possible – and profitable – to create bespoke products at scale. Mass customization can lift brands, challenge retail models and kill off old economic rules. 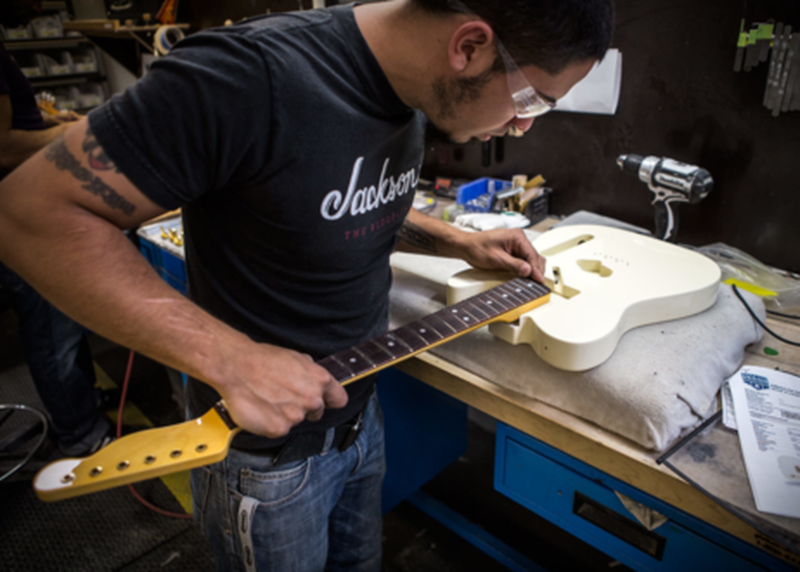 Featured brands making customization pay will include guitar icon Fender, where musicians can create a guitar as individual as the music they play – and grow the Fender brand and profits in the process. One lucky delegate will get their own personalized Fender. Adam Smith and Henry Ford will be turning in their graves. Let's rock on without them!